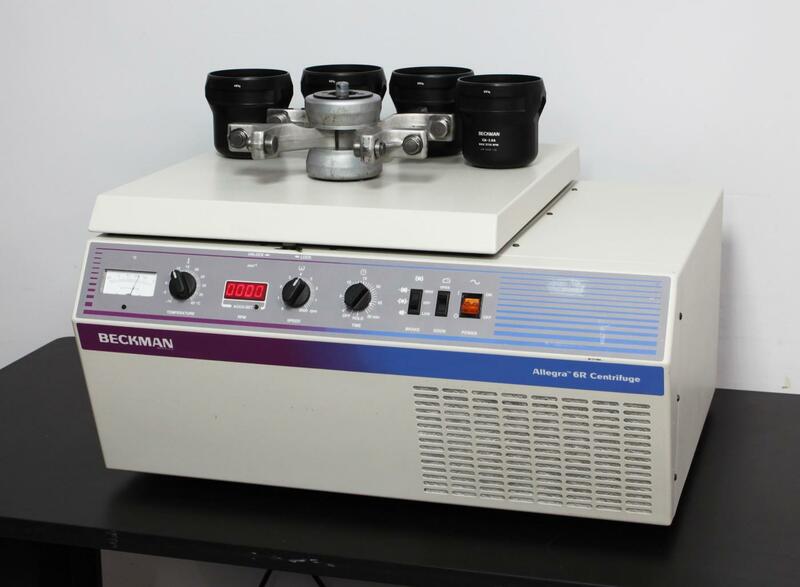 Beckman Coulter Allegra 6R Refrigerated Benchtop Centrifuge w/ Rotor & Buckets . New Life Scientific, Inc.
GH 3.8 Rotor & Buckets. 90-Day Warranty. cooling at an attractive price. available from New Life Scientific for a surcharge.